Colorado, Indiana, Pennsylvania, Ohio, Virginia, West Virginia, England, and Germany. Some of these lines extend back as far as the 11th century. Others only go to the late 18th century. 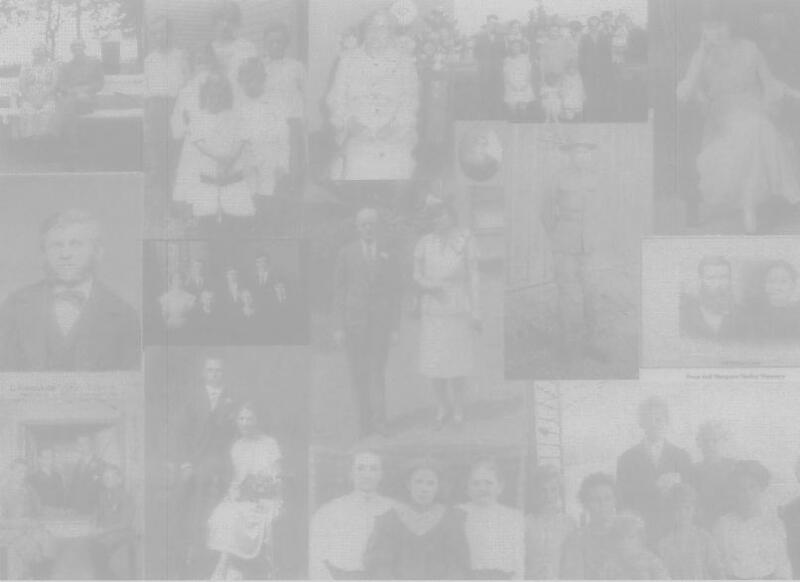 Learn More About Family History!